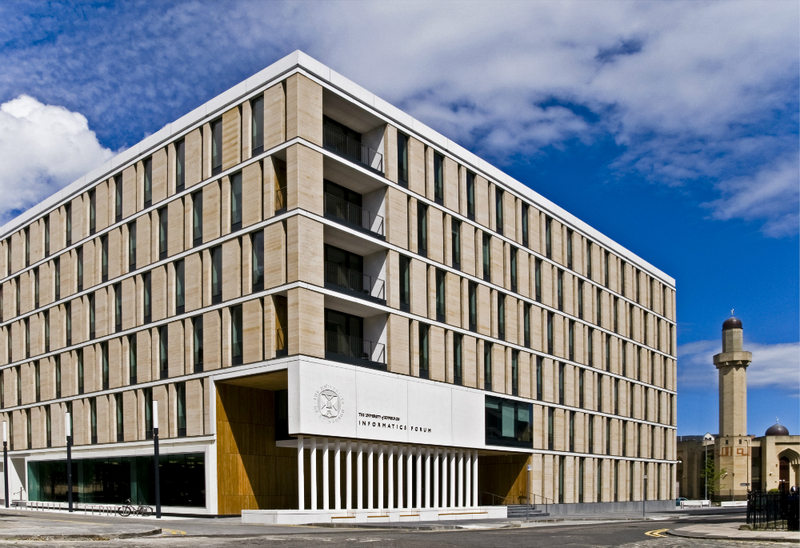 This project was voted 'Best Building in Scotland 2008' (RIAS Andrew Doolan Award) and cited by the city council as a benchmark for modern design. 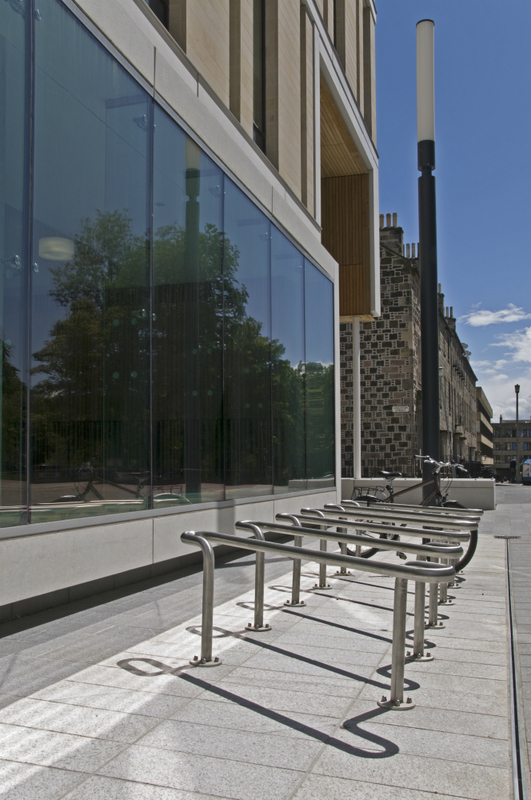 Fronting onto George and Bristo Squares this scheme is a rich mix of routes, courtyards, reinstated streetlines and varied massing inspired by the grain of Georgian Edinburgh. 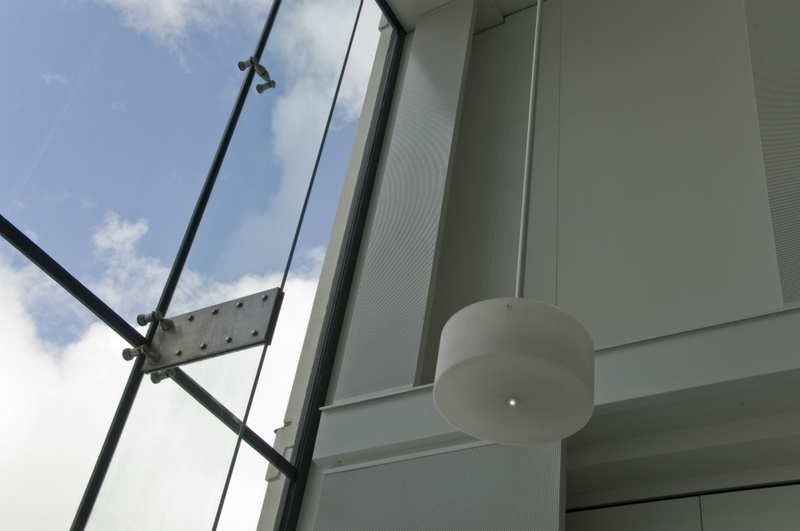 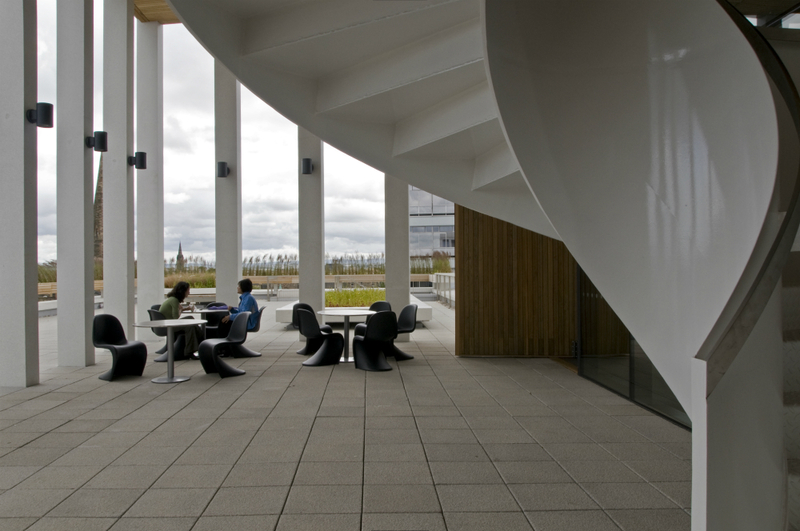 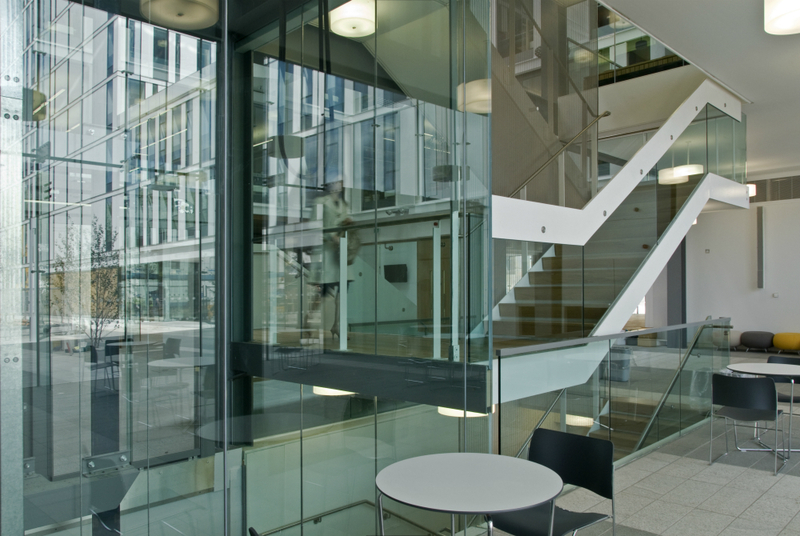 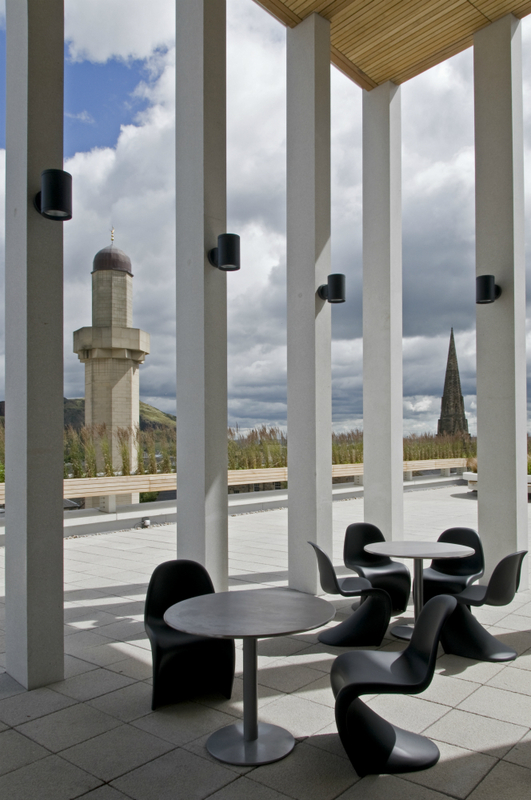 Academic departments, including the Informatics Forum, are housed in a highly sustainable environment designed to foster interaction and maximise views across the Edinburgh skyline.